Update September 2018. We just finished a new website for RFH’s latest custom home, which is currently For Sale in Fair Haven, NJ. Anyone looking for sweet new pad 1 hour out of Manhattan, minutes from the Jersey Shore’s best beaches. 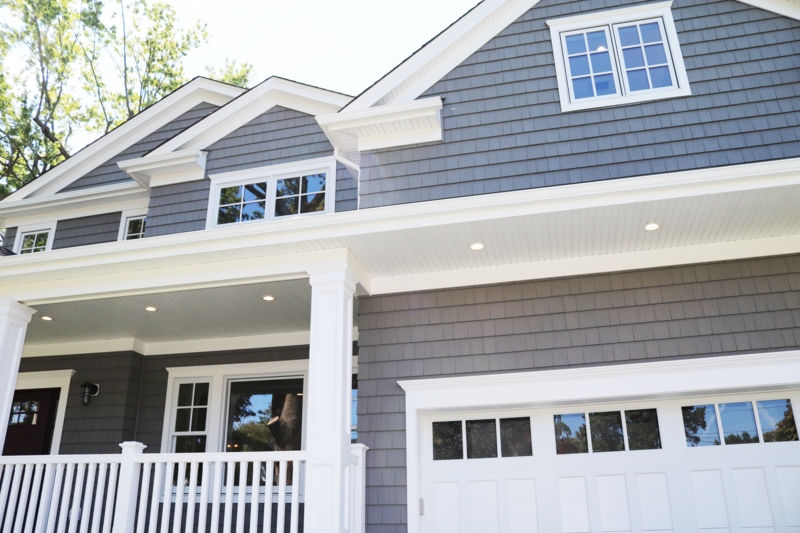 Check out this website we made for Rumson Fair Haven Custom Homes. We created and maintain all areas of their online platforms including their websites and social media profiles. We created their content, photos, videos & graphic artwork and marketing products for industry specific advertising platforms such as Zillow and Houzz. Check out this crystal clear promotional video highlighting one of their latest projects.